Growing population in Metropolitan cities in India causes many adverse effects to the environment, but also deteriorates human health. It disrupts the ecosystem and changes the lifestyles. The migration of people from rural areas to cities ends up in generating an enormous quantity of Municipal Solid Waste (MSW) every day. The municipal bodies in various cities collect the MSW; transport it to the dump yards or non-sanitary landfill. These landfill sites are an environmental hazard – emanating methane causing greenhouse effect, smell and dirt causing health problems to people residing around these sites. Now, the Agra Municipal Corporation's (AMC) has a solution to this issue, it is installing a waste to energy production plant at Kuberpur landfill site for eco-friendly disposal of MSW. 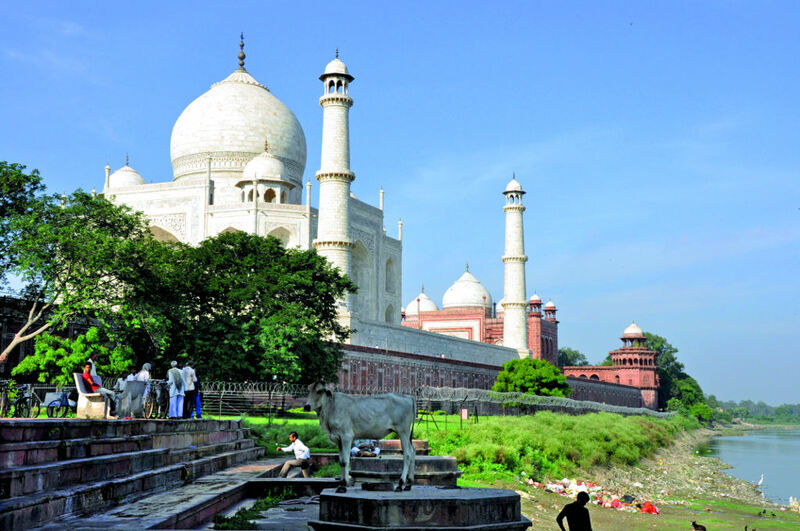 Agra, located in the State of Uttar Pradesh of Northern India is well known for the TajMahal, one of the Seven Wonders of the World. AMC has been working to develop a waste management system in the city for the last three years. In June, urban development minister Azam Khan, with a delegation including municipal commissioner of Agra Indra Vikram Singh returned from Prague, Czech Republic after understanding the firm's operations at a waste to energy plant of Prague Service Corporation, reports Sustainability Outlook. Now, AMC has signed a formal contract with a Prague-based company, Spark Bresson private limited for “smart” waste disposal facility that will generate electricity at the Kuberpur landfill site and AMC officials expect the plant to be functional in the next 18 months. According to civil officials, it will not only improves waste management system of the city but also control the air pollution caused by the burning of Municipal Solid Waste (MSW).